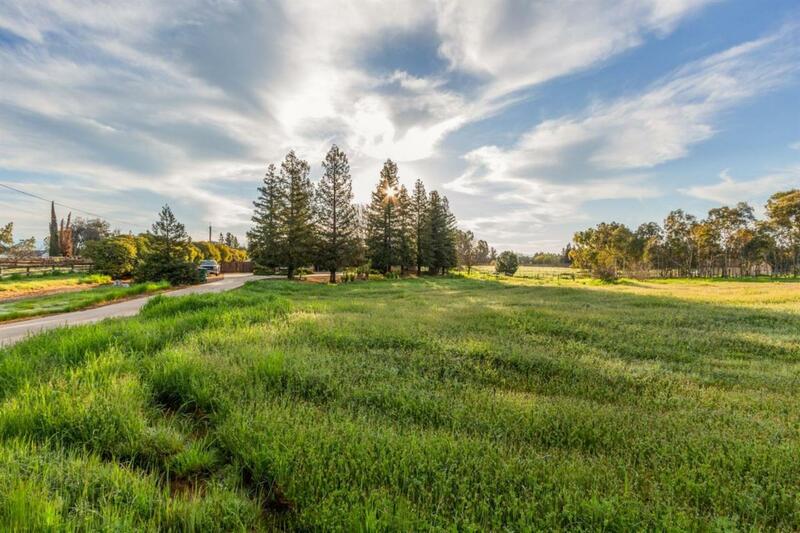 It's time to breathe some country air & get a spectacular view of the Sierras on this approximate 5-acre property. 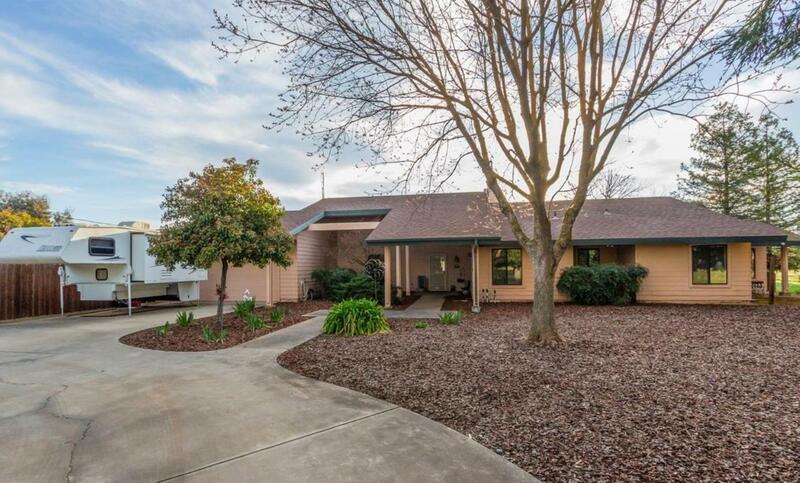 Look just outside the windows of this custom home & see green pastures and spring creeks. 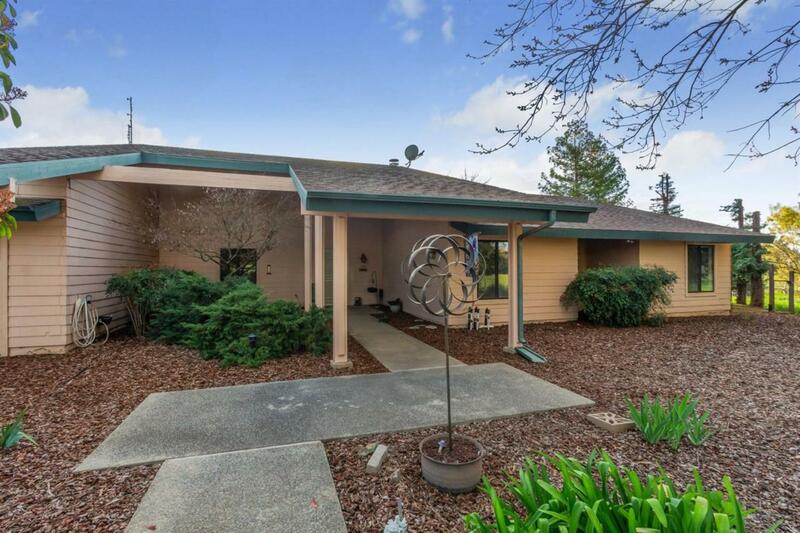 Tall sequoias flank this 2,400 sq ft 3BD/2BA home w/ a cement circular driveway. Floor to ceiling adobe fireplace separates the living space and formal dining. Bonus room exists for office space or easily converted into another bedroom. Exposed aggregate flooring leads your through each room with vaulted ceilings and exposed beams. The kitchen provides a double oven. Seller is leaving the refrigerator and microwave. 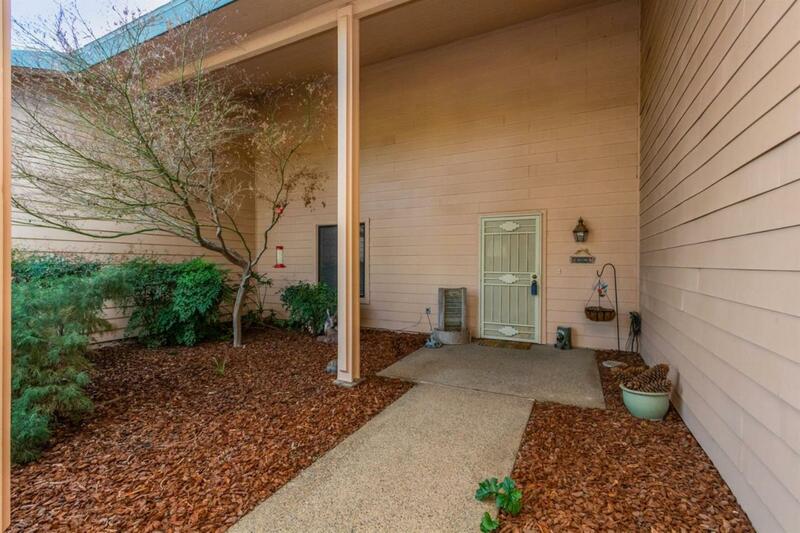 The two-car garage hosts a large loft, hidden attic room above for convenient storage. A 12x48 shed with racks sits outside of the garage for even more storage. Their is plenty of room for your RV. The 300' deep private well yielded 50 gpm's on its last testing. There is even a private grove of eucalyptus trees on the property for your own supply of firewood. Listing provided courtesy of Doug Baker of Guarantee Real Estate.